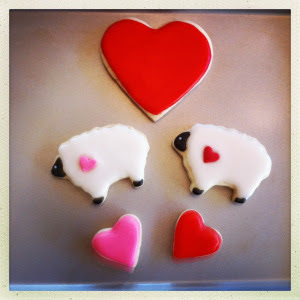 I know that chocolate candy is almost the official Valentines Day confection, but for me it's always cut out sugar cookies! I wish I could tell you what an expert I am at fancy cookie baking, but what you see here is nearly as fancy as it gets. I'm built more for speed! Ha ha! This is her Cookie-Of-The-Month, but she also has other darling collections to send you! Hogs & Kisses . . .
Owl Always Love You . . .
And, I Love EWE . . . SO, SO darling!!! 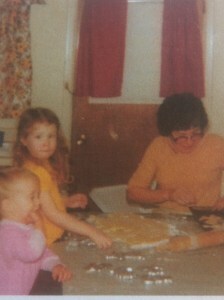 Kimberly got her start very young at her Southern grandmother's knee, and she has written about her inspiration for baking on her bumble blossom website here. Hop on over and pay her a visit! She has designs for every occasion. And I know you will love what you see! 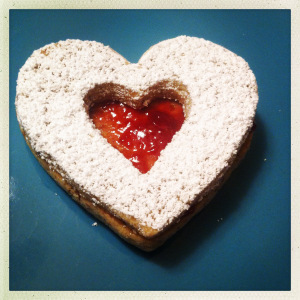 One way or the other your Valentine's Day is sure to be sweet! I had to tell you, I went and checked out Kimberly's cookie site. Wow. Her beautiful cookies are as much pleasure to stare at as they must be to eat. When I was in elementary school, my favorite part about our valentines party was the big red heart shaped cookies from the bakery. I have been thinking of these a lot. I may have to find a recipe and give it a try. Oh the sugar cookie is about my favorite of all time. Yours are simply beautiful. Do you ice them too? 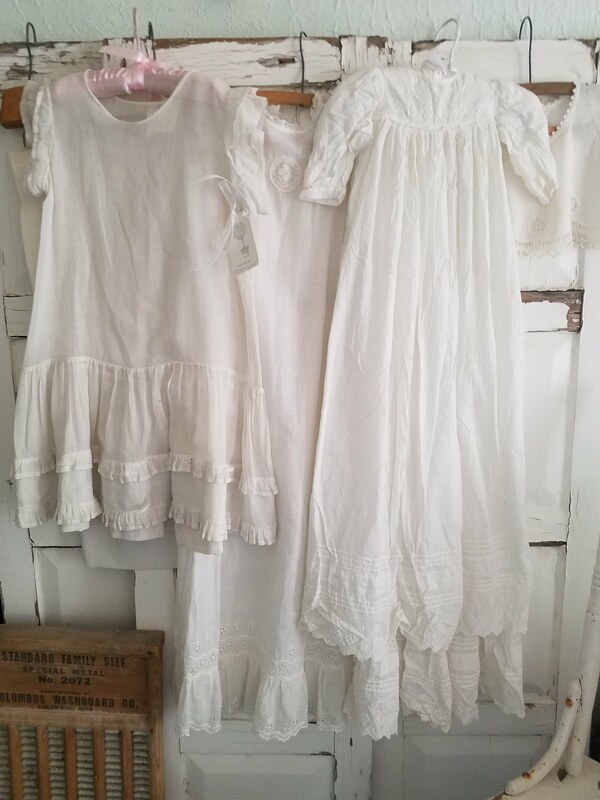 I usually do mine lightly in white. Love the darling cookies from your friend Kimberly. What a talent and so creative. I can almost taste these goodies. Love your pics as always and the sweet pink stripe goodie bag. Just found your blog and now a follower. Love your photos! I also make heart shaped sugar cookies for Valentine's Day. 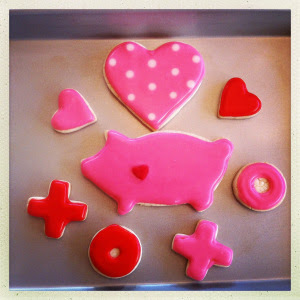 "Nothing says lovin' like something from the oven...and your Sugar Cookie Love says it best!!!" I adore the collage with the tray of sugar cookies!!! just the perfect vday post ever! 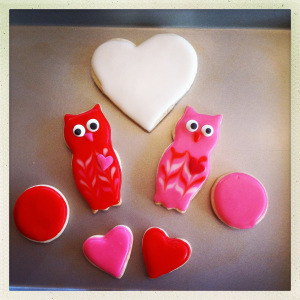 the cookies are so cute on the pretty platter and cutting board, jacqueline! off to check out bumble blossom! I think sugar cookies are my favorite...so simple and sweet! Your photos are lovely as always! Jacqueline, I just love the pictures you take for your blog. You have an excellent eye for composition with the camera. I really like your collage of the heart cookies on the red flowered plate with the three smaller pictures on the side. I have added your link to my blog. Thanks for all your inspirational photos. I look forward to seeing what you do each day. 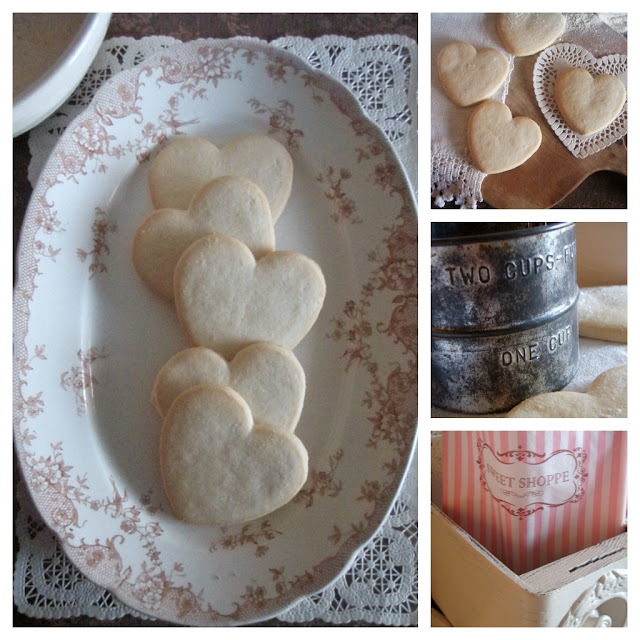 I adore sugar cookies, Jaqueline, and those hearts are so lovely. I enjoy eating them with lemonade in summer, or with tea in the colder months. Your post makes me think I should make some to have on hand during the snowstorm that's coming... sugar cookies and snow sound perfect together! I can almost smell the sugar and butter when i look at those sweet little heart shaped cookies. I love love the Sweet Shop pink and white striped bag too! Is that from a candy shop near you? I will go visit your friends blog right now! I love simple sugar cookies! I love sugar cookies too. I alway make heart shaped ones in February and of course the shapes for Christmas too. Since I'm at my daughter's this month we're going to make cupcakes with Valentine papers and picks. Do they taste as good as they look, because they sure look good. Your sugar cookies are delicate and lovely. A perfect Valentine's Day treat! I visited her site and it was tempting to order but I have to say your sugar cookies tempt me the most. Love how you have the old drawers in these photos, they have great detail!